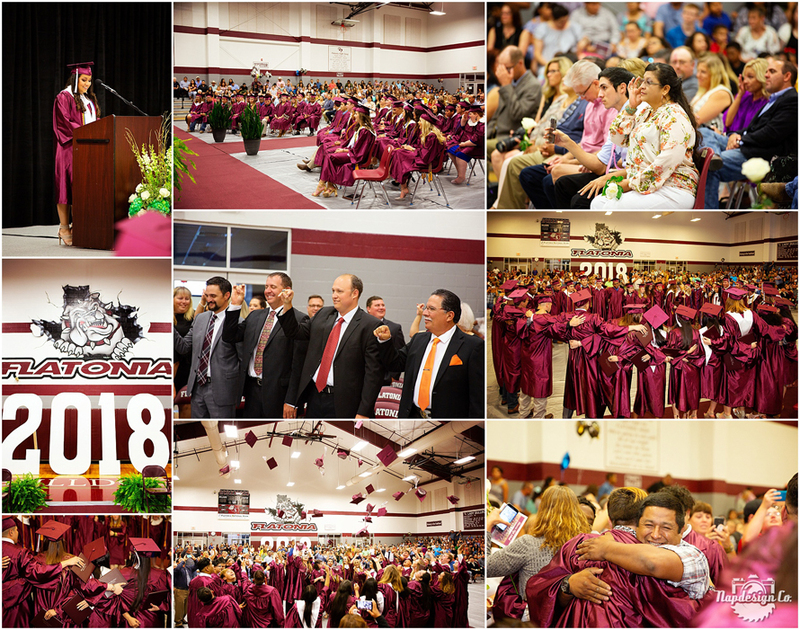 I photographed the Flatonia High School Graduation Ceremony last night and I have to say, it was great! The speeches were very touching, I was seriously holding back tears, and the whole ceremony was just a lot of fun with touches of humor throughout that had everyone laughing! And if you were there, you know how fun it was watching the graduates’ personalities as they “walked” on stage to receive their diplomas! Here is a preview, and I will have an online gallery for the graduates and the school to see all the photos!